LISTED PRICE INCLUDES A $20,000.00 BUILDER PROMOTION! 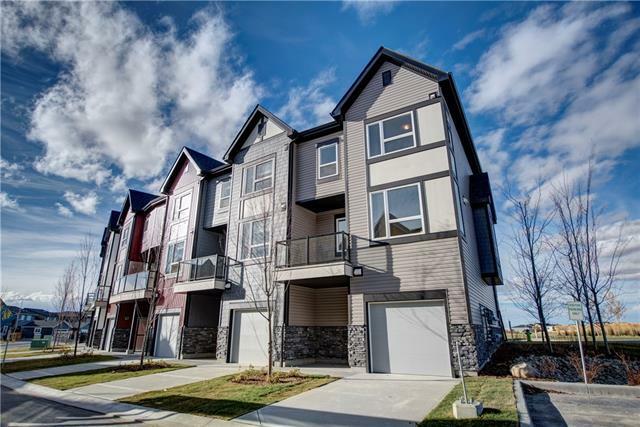 STREETSIDE DEVELOPMENTS PRESENTS LUXURIOUS TOWNHOME LIVING W/ OVER 27 YEARS OF QUALITY, CRAFTSMANSHIP & BUILDING EXPERIENCE IN CALGARY. Welcome to the Avenue plan w/ a double master concept. 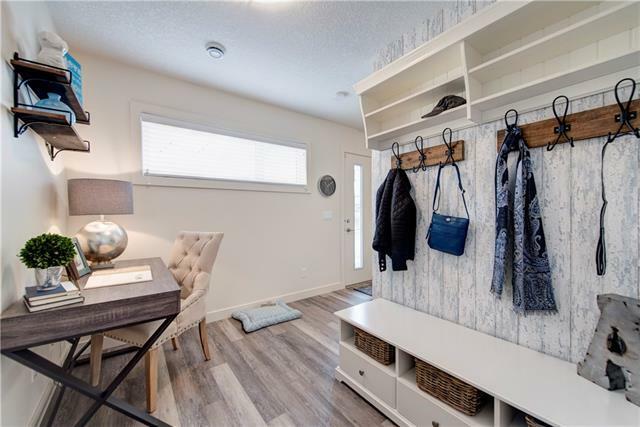 Enjoy 2 large bedrooms, 2.5 bath plan w/ Oversized single attached garage w/ added storage. The 9' main floor offers an open design, from front to back. 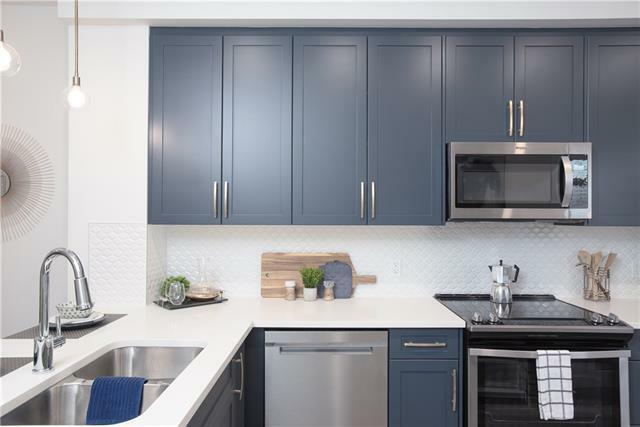 Added upgrades offer Beach House luxury vinyl plank flooring, white quartz counters, a full set of stainless steel appliances inc a French door fridge & slide in range, Grey lower cabinets & white upper cabinets back dining area w/ access to the private patio. The top floor has a laundry room w/ linen closet. Double masters 1 with a 3pc ensuite & the other a 4pc ensuite. Only a 10 min drive to Costco & great shopping in Beacon Hill, Cross Iron Mills & the Calgarys Airport. 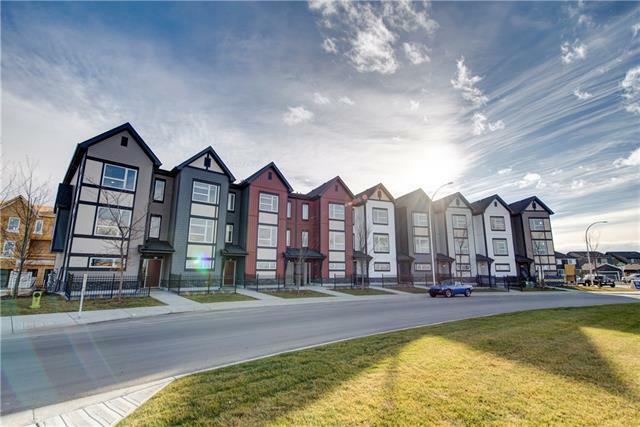 5 min walk to Sobeys, Shoppers Drug Market, restaurants, Doctors offices, pub etc. Pathways connect to the parks in this Family community.